Workshop and custom leather creations store. 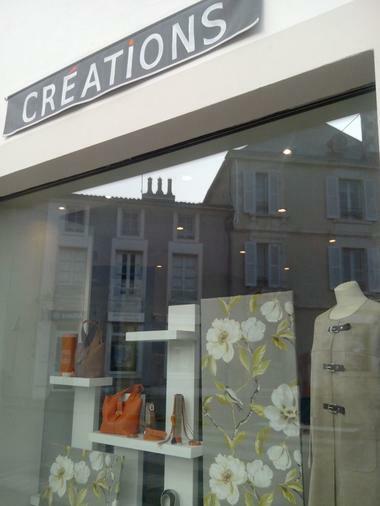 Jewellery, handbags, belts, clothes; everything is possible, depending on your taste, create your own model! Quality French leather. Fontenay-le-Comte, city of art and history.